Even though we’re stuck in the middle of the winter doldrums, it’s time to think about Spring and Summer (in the fashion world that is). Recently I stumbled across two new ad campaigns that bring welcome color and life to the otherwise dull winter world we’re used to seeing now. 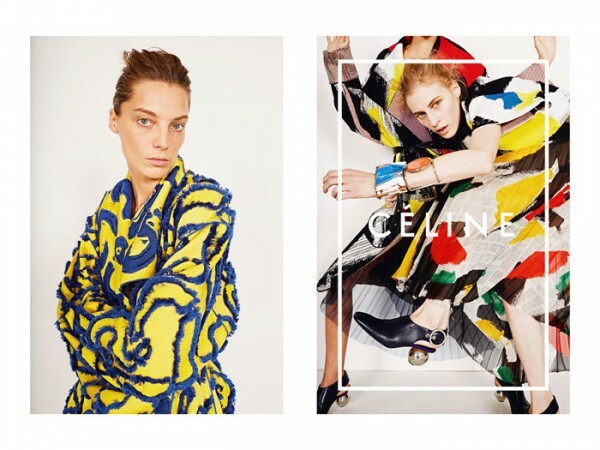 The first is Celine’s Spring/Summer 2014 campaign, photographed by Juergen Teller featuring Canadian model Daria Werbowy. 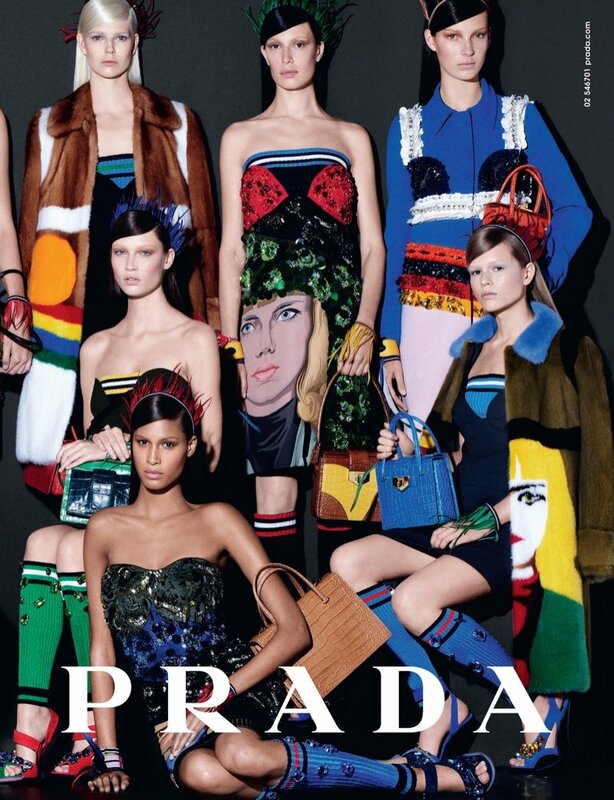 I love the color and movement of these ads, so playful and fun. 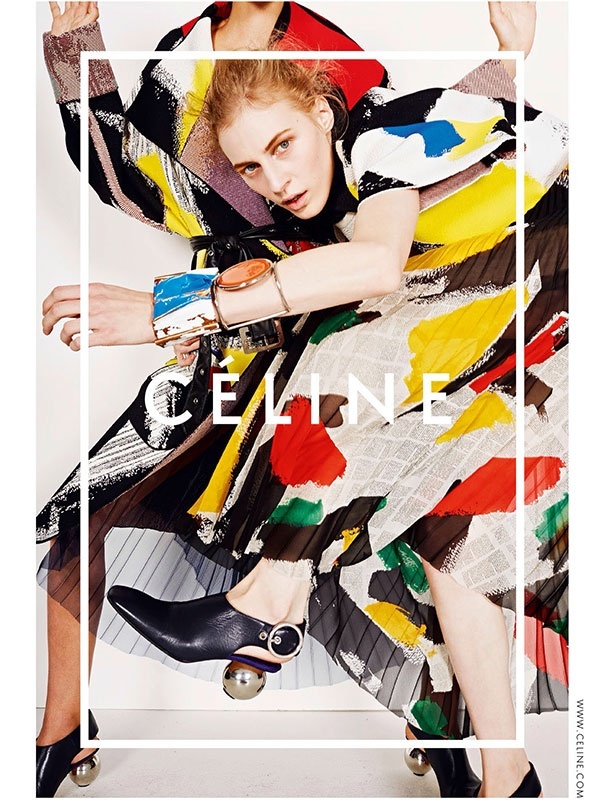 These are much more expressive and less “minimal” than Celine’s previous campaigns. 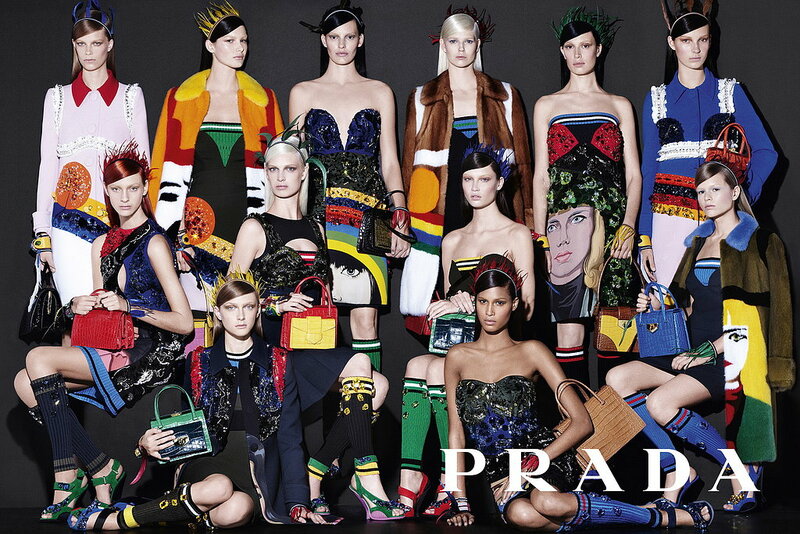 Next up are the Spring/Summer 2014 Prada ads. So much color and pattern, I’m a bit obsessed. 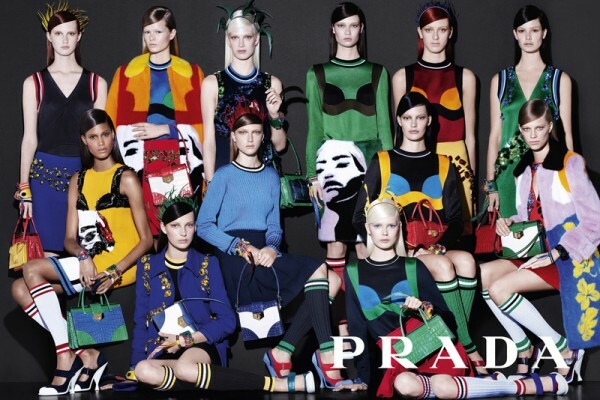 My new-found Prada obsession might also be related to my latest shoe purchase (see here). Couldn’t help myself. 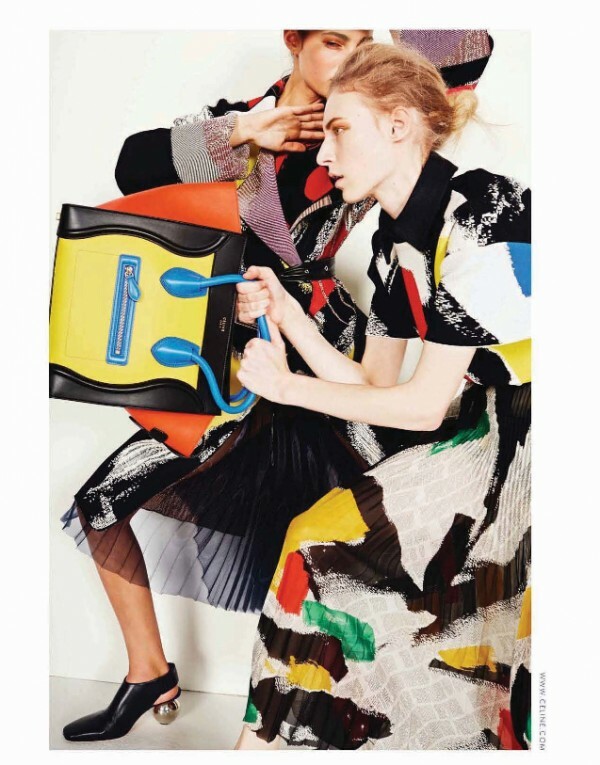 So get into these new Spring/Summer looks while we await the March fashion mags and warmer Spring weather. Get into it. Amazing right? 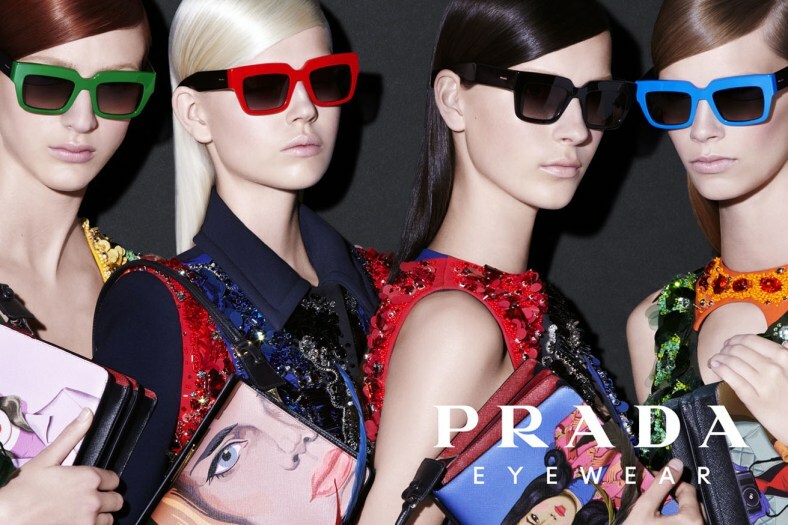 Now get into Prada (below).